Human Design is a science of self-discovery. 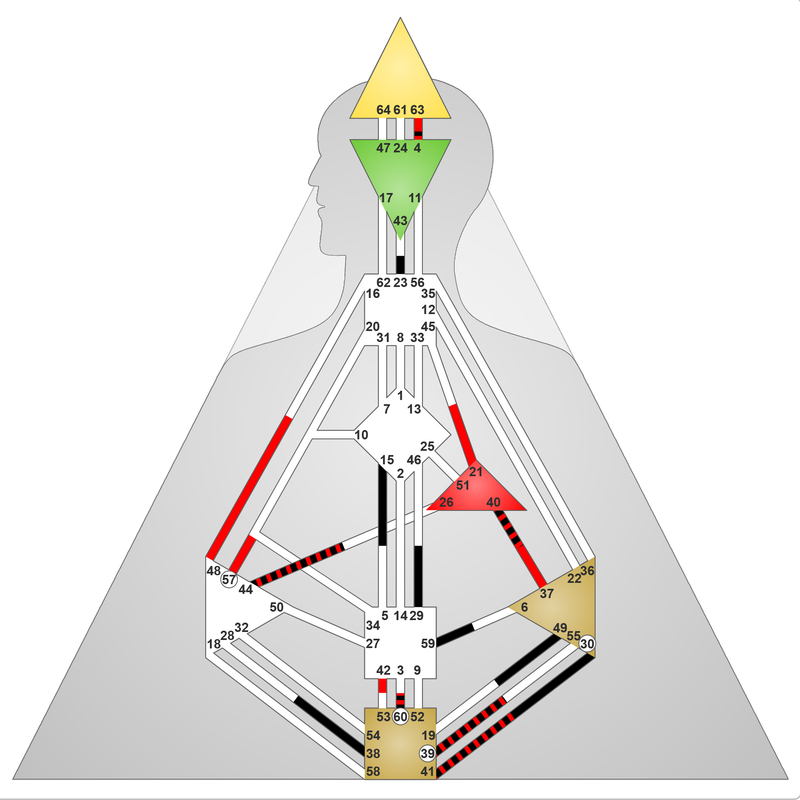 From your personal Human Design chart you can gain enormous insights into your own unique nature: your health, your psychology, your vulnerabilities and limitations as well as your talents, strengths, and gifts. 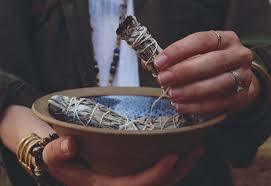 It’s practical application carries an immense potential for betterment and fulfillment of the life of each individual. Human Design also provides a framework for understanding human life itself. 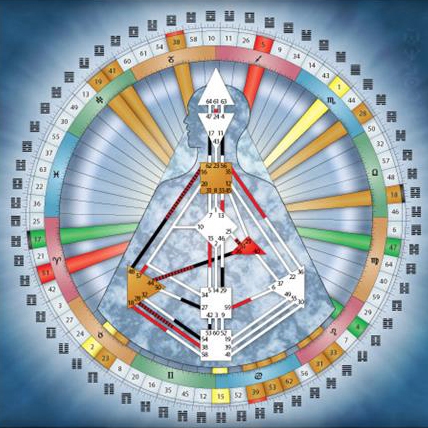 Peter Roth is a certified analyst and teacher of the Human Design System, a new paradigm of personality analysis and understanding of human behavior that works with birth data, the Chinese I’Ching and the chakra system. 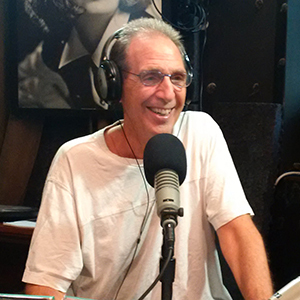 He has hosted a weekly radio show “Energy Stew” for the last 7 years at progressiveradionetwork.com PRN.fm). He primarily interviews authors and innovators who are working with breakthrough technologies designed to raise consciousness. What you need to know about your blood work. Disclaimer: THESE PROGRAMS ARE NOT INSURANCE and are not intended to replace health insurance. 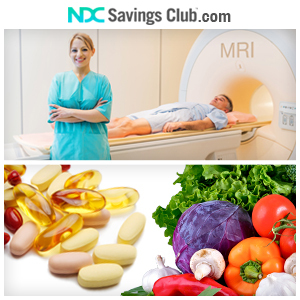 The programs on NDC Savings Club do not meet the minimum creditable coverage requirements under M.G.L. c. 111M and 956 CMR 5.00. These programs are not Qualified Health Plans under the Affordable Care Act. 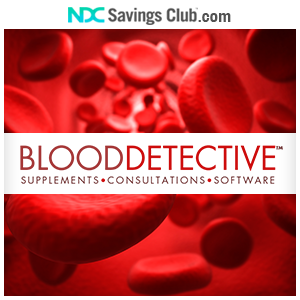 NDC Savings Club is an online healthcare directory that providers access to discount services made available by participating third party service providers. By using these services you agree to pay the entire cost, less any applicable fees. Savings may vary from state to state. The service administrator may obtain fees or rebates from manufacturers based on your purchases. These fees or rebates may be retained by the service administrator or shared with you. 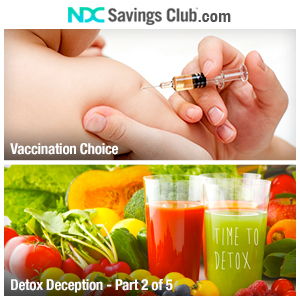 NDC Savings Club does not guarantee the quality of the services, programs or products offered by individual providers listed on our website. We do not sell or share your personal information. N.D.C.S.C. 2020 PENNSYLVANIA AVE DEPT 601 WASHINGTON DC 20006 | Toll Free 1-800-232-7598 for customer service. 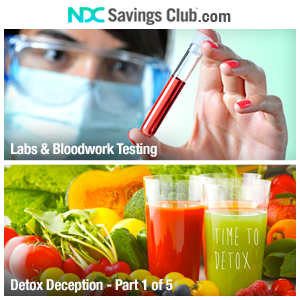 NDC SAVINGS CLUB IS A SERVICE PROVIDED BY NATIONAL DRUG CARD, LLC. NDC Savings Club has selected independent third party service providers, to provide discount services on an exclusive basis directly to NDC Savings Club members. NDC Savings Club assumes no liability for any of the providers in fulfilling their products or services. All liabilities, claims, damages, and demands are the direct responsibility of the service providers. All services or discounts may not be available in some areas or states. Programs and services are subject to change without notice. Please contact service providers for all details. Use of merchant names and/or logos is by the permission of each respective merchant and all trademarks are the property of their respective owners. All text, images and other content on this site are protected by copyright law and shall not be used, adapted or reproduced in any way without the written consent of NDC Savings Club. © Copyright 2017, National Drug Card LLC. All rights reserved.